At the outbreak of war there were approximately 75,000 people of Germanic origin living in Britain, and Whitehall decided to set up Enemy Alien Tribunals. The first tribunal in February 1940 considered only 569 cases as high enough risks to warrant internment. The Isle of Man was chosen as the one place sufficiently removed from areas of military importance, but by the end of the year the number of enemy aliens on the island had reached 14,000. 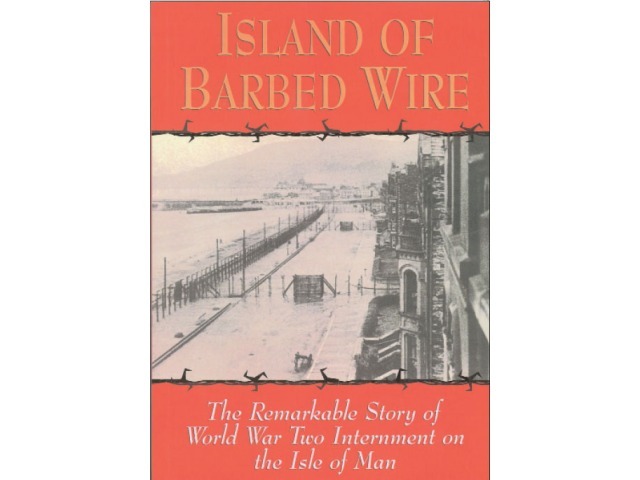 With the use of diaries, broadsheets, newspapers and personal testimonies, the author shows how a traditional holiday isle was transformed into an internment camp. Boarding houses became barrack blocks, and many hoteliers welcomed the means of earning extra income. Eventually the internees took part in local farm work, ran their own camp newspapers and even set up internal businesses.